Here is the detailed BLU Vivo XL3 Plus vs Moto E5 Supra Comparison by tech specs, camera, features & price info. Unlocked Moto E5 Plus in the United States was launched on June 2018 last week. It's an unlocked smartphone priced at $179.99 and available through Cricket Wireless. It competes with the BLU Vivo XL3+ smartphone and why not have a look at what these both phones brings to the table. 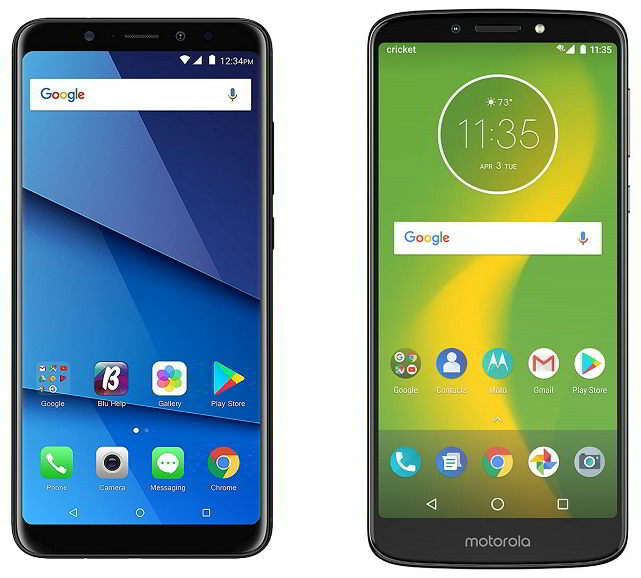 Here, we detailed compare Motorola Moto E5 Supra vs BLU Vivo XL3 Plus as it has got almost same specs on the table. So are you ready? The Vivo XL3 Plus by BLU Cell Phones is more often known as the selfie smartphone while the Moto E5 Supra is all good for extended battery life. However, the difference isn't much. The XL3+ here by BLU comes with better selfie camera that leaves back Moto E5 Supra in comparison. The choice in between them is very simple. If you are a photo lover or like to pose for a selfie all the time, then go for the latest BLU Vivo phone but if you are just a normal user who needs extended battery life then the latest Moto phone is for you. 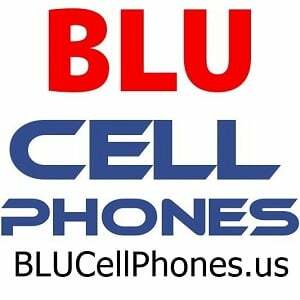 BLU Vivo XL3 Plus vs Moto E5 Supra Comparison: So here is the tabular comparison of the both the latest unlocked phones for the US market.